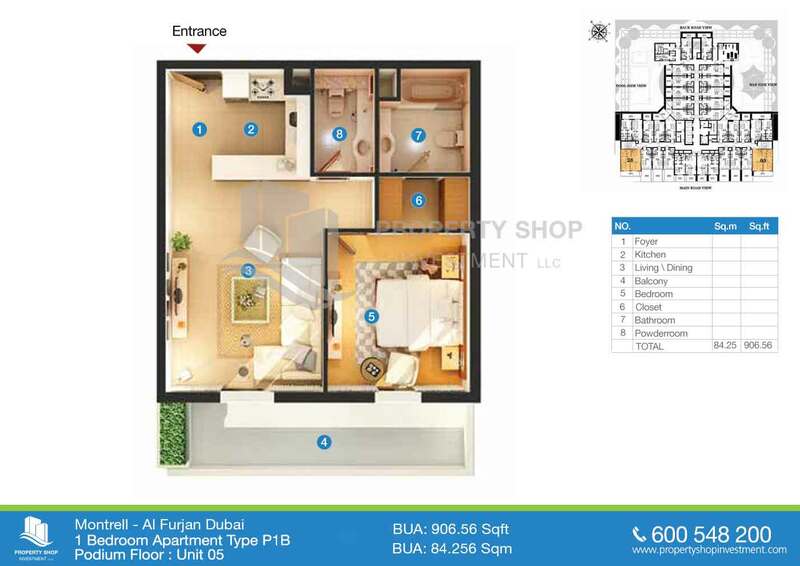 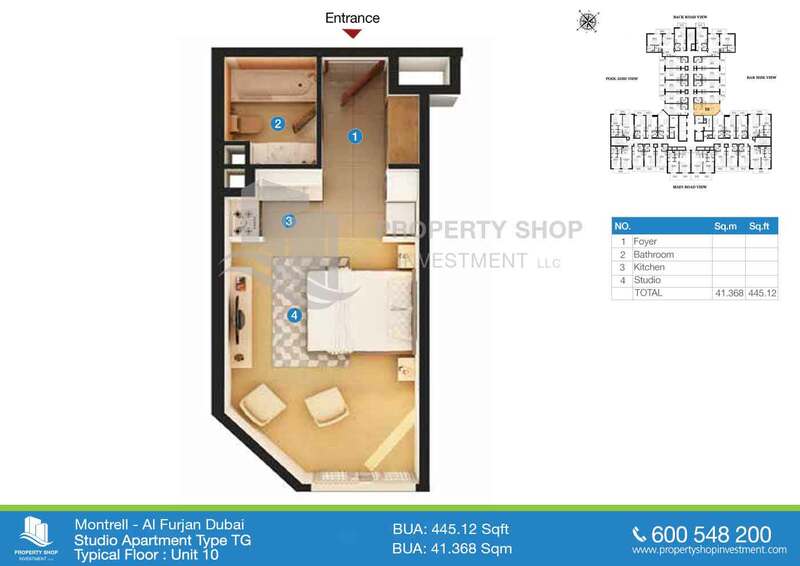 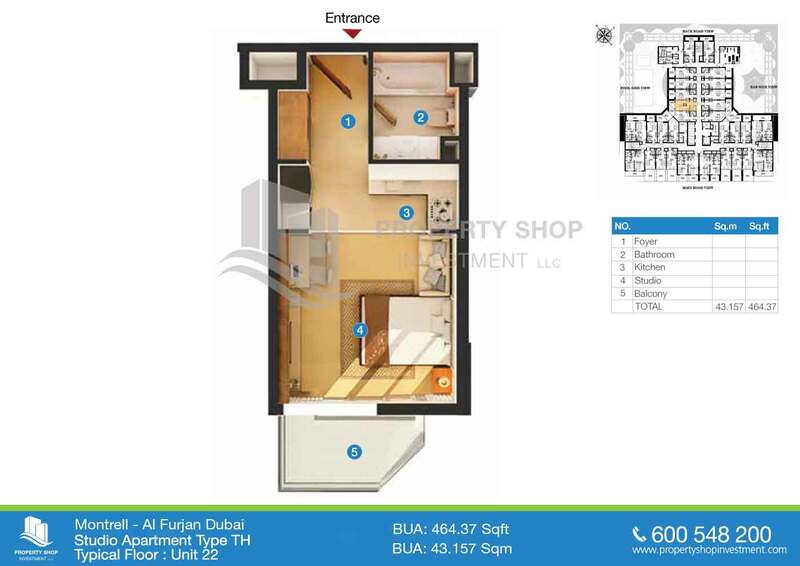 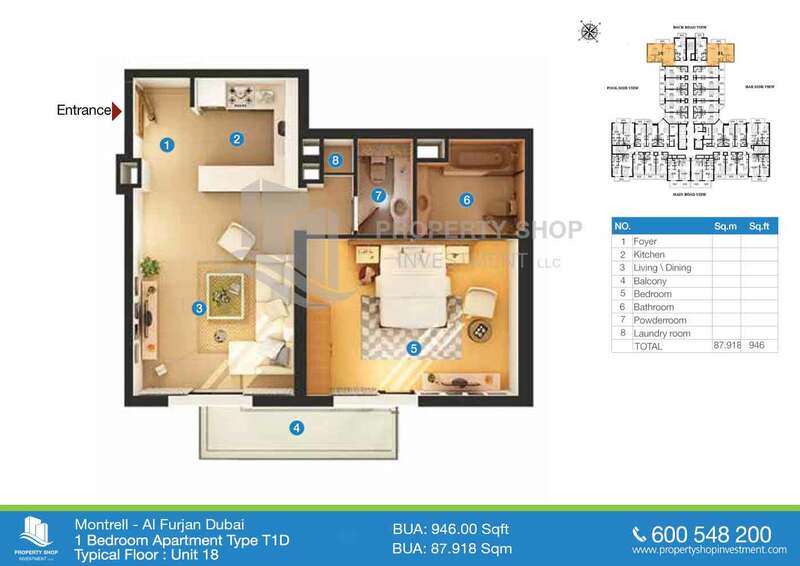 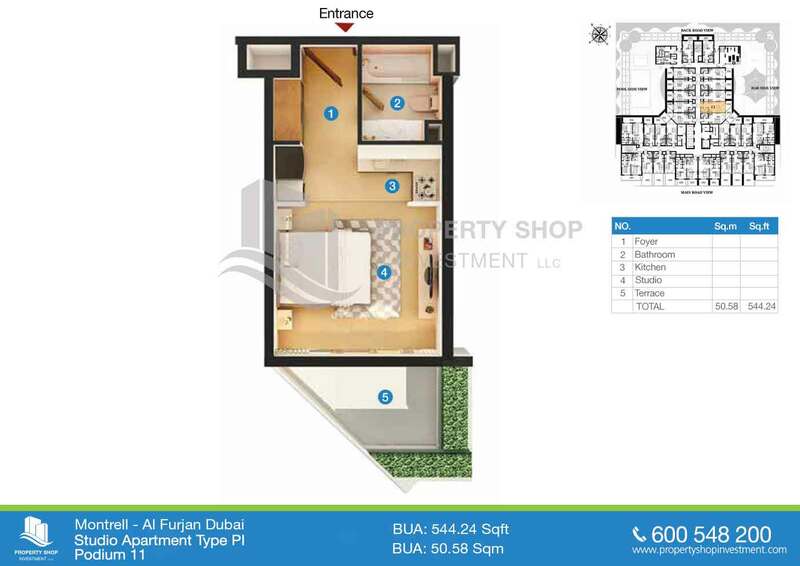 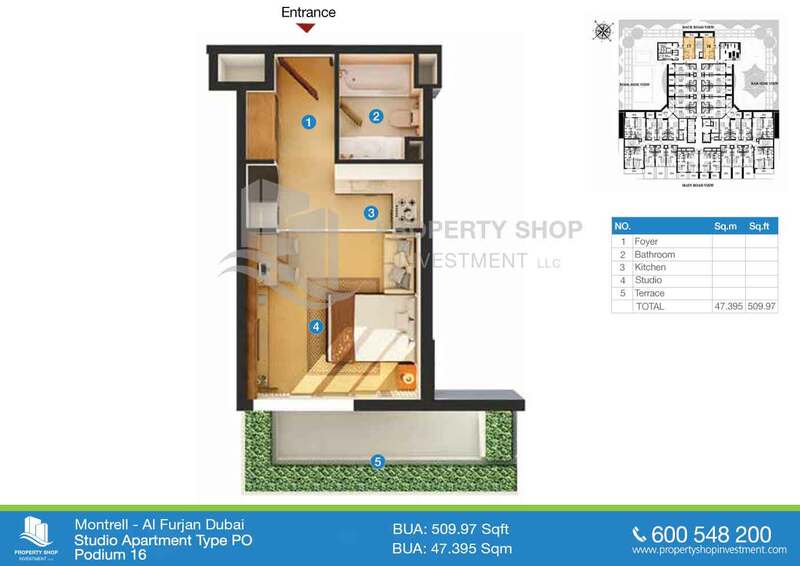 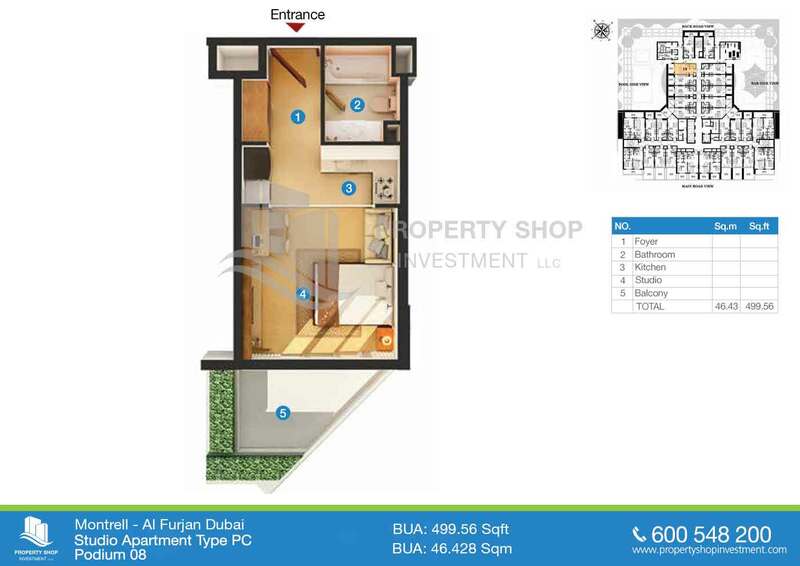 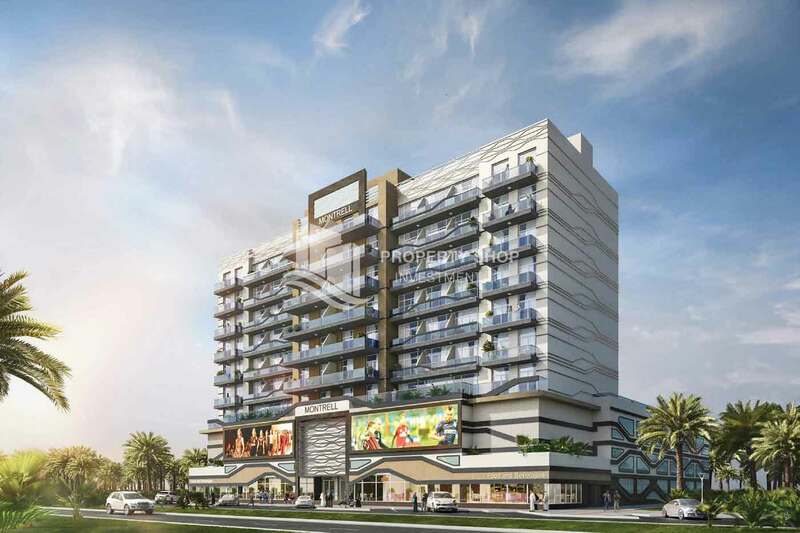 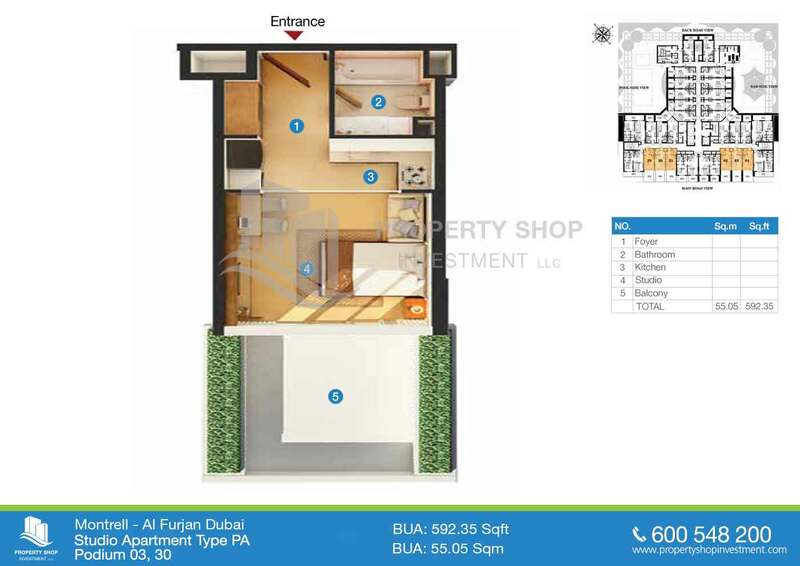 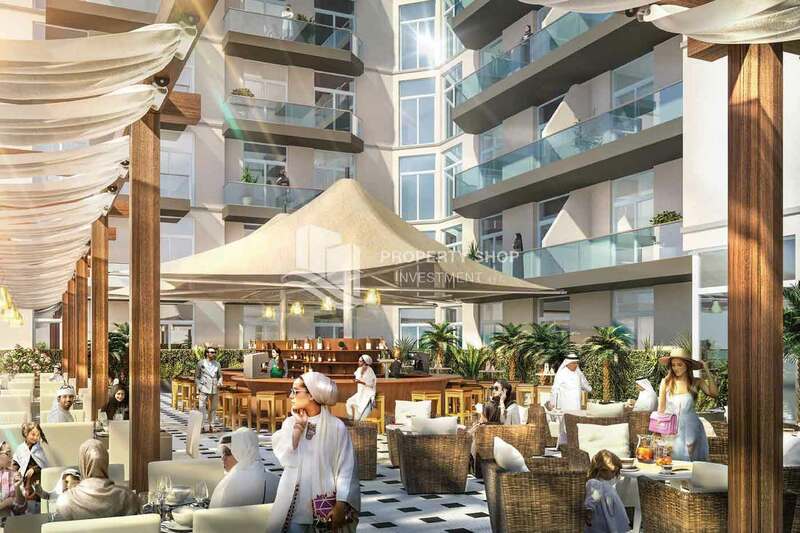 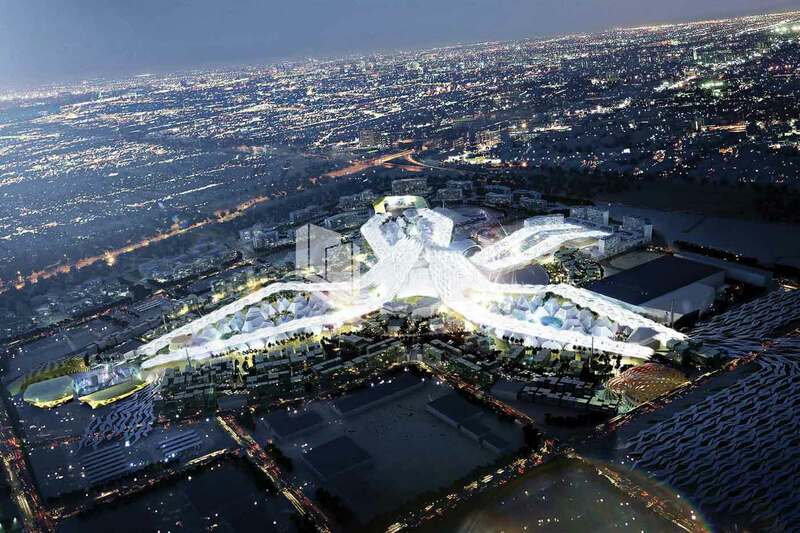 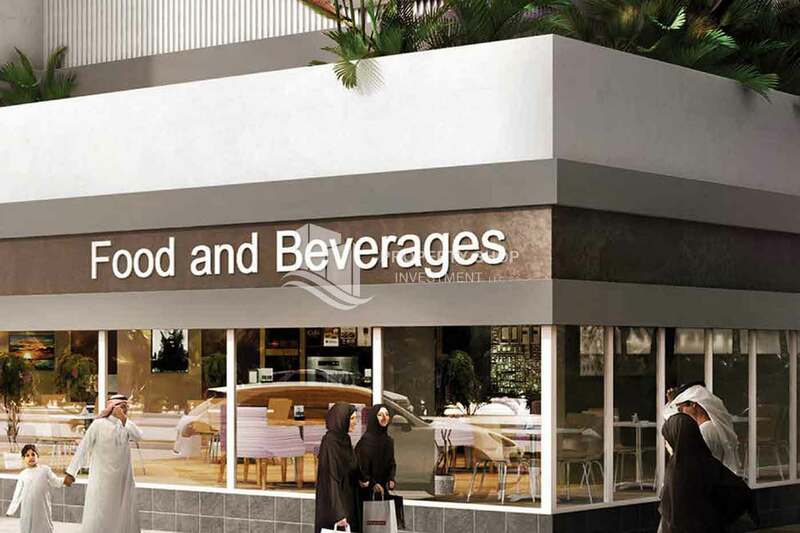 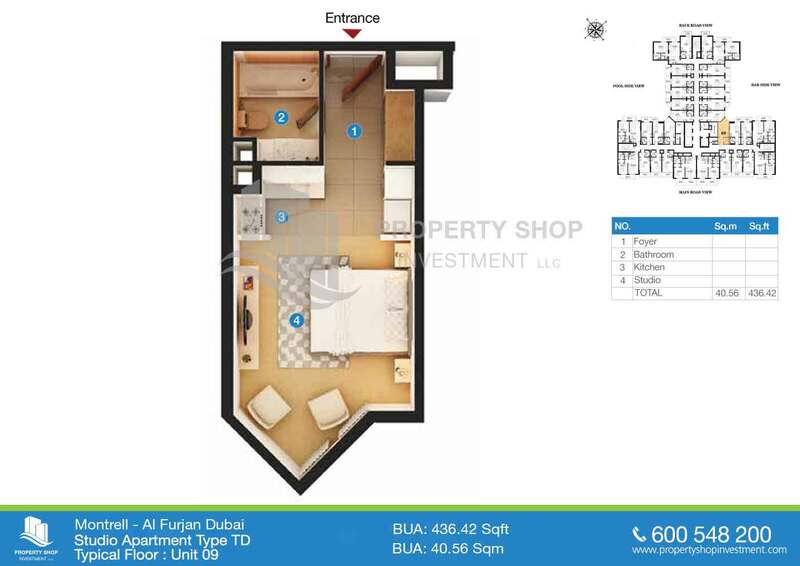 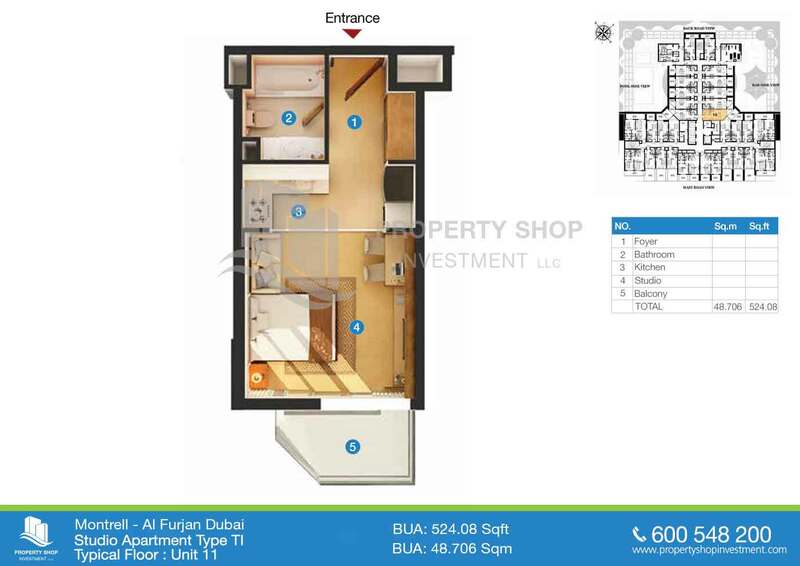 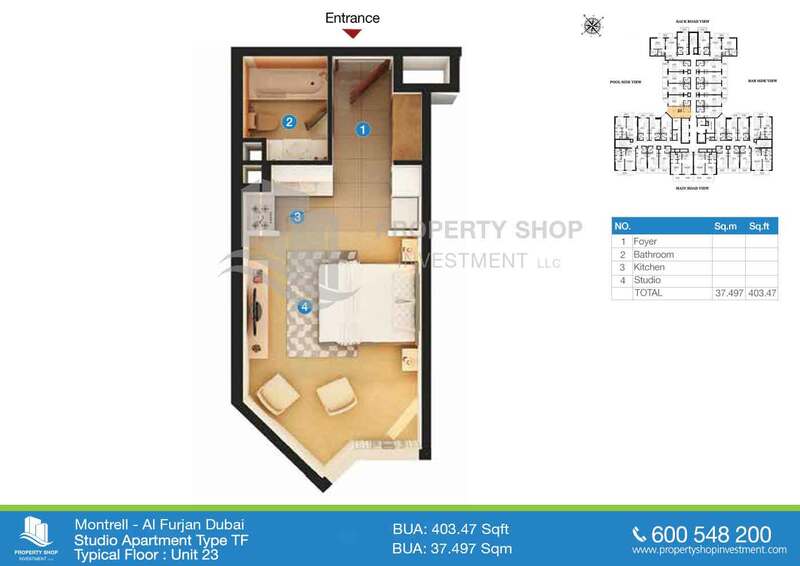 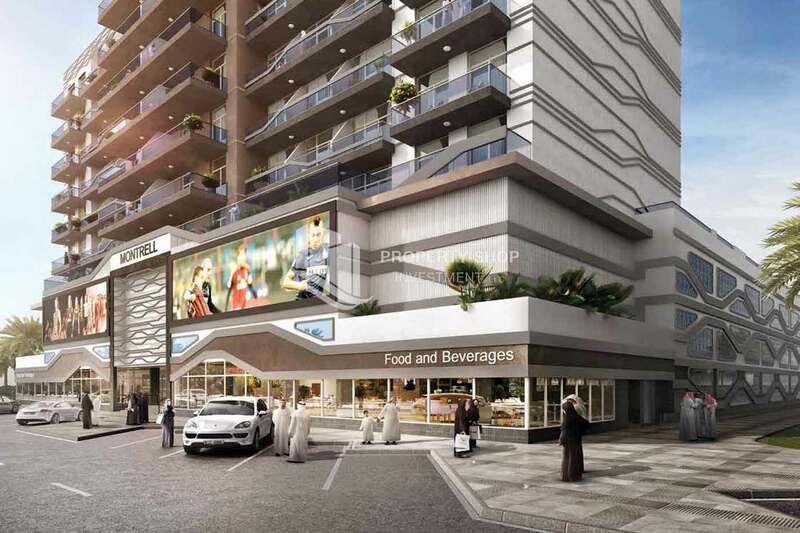 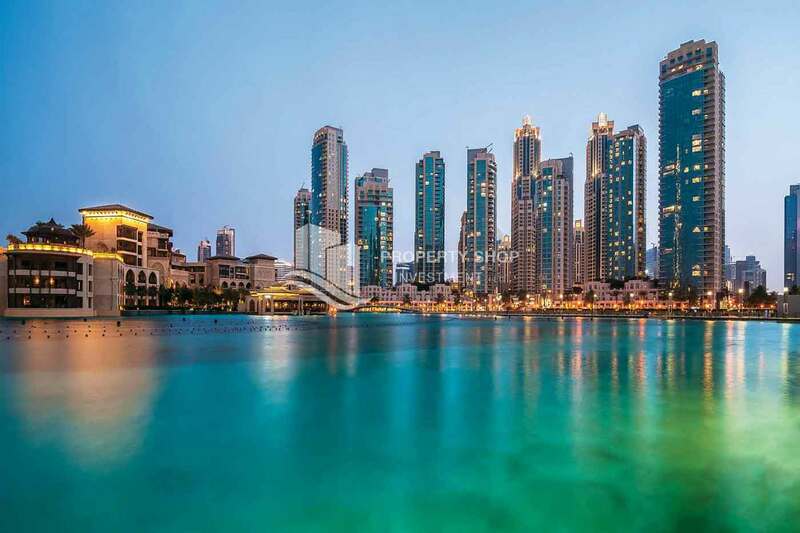 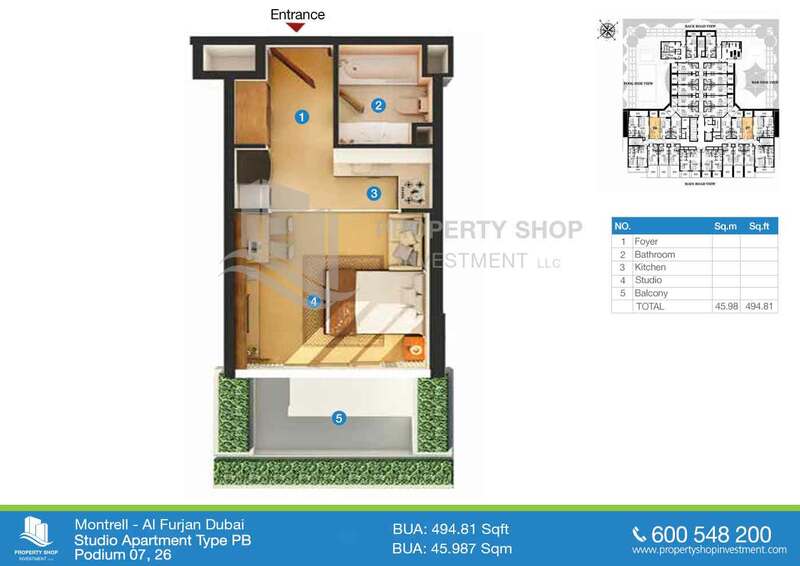 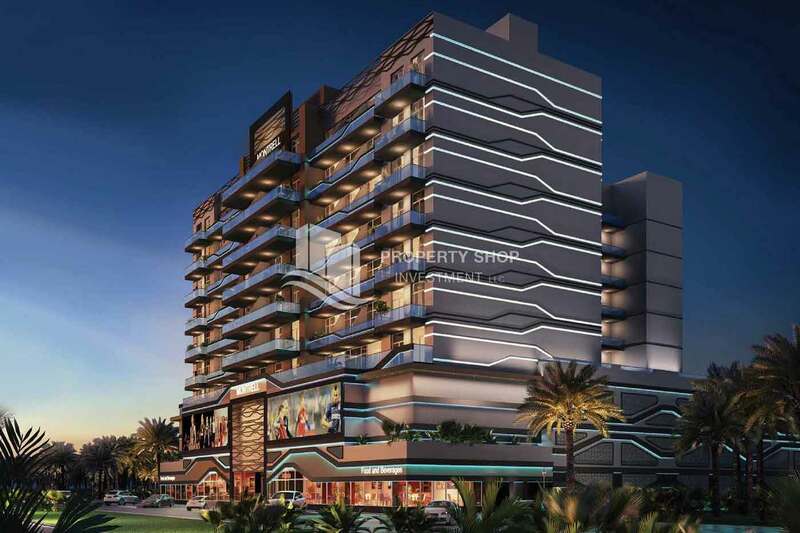 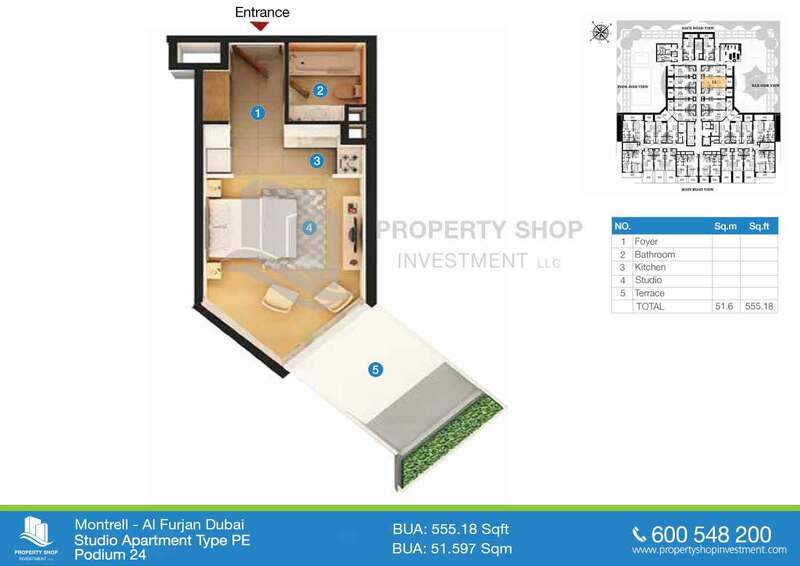 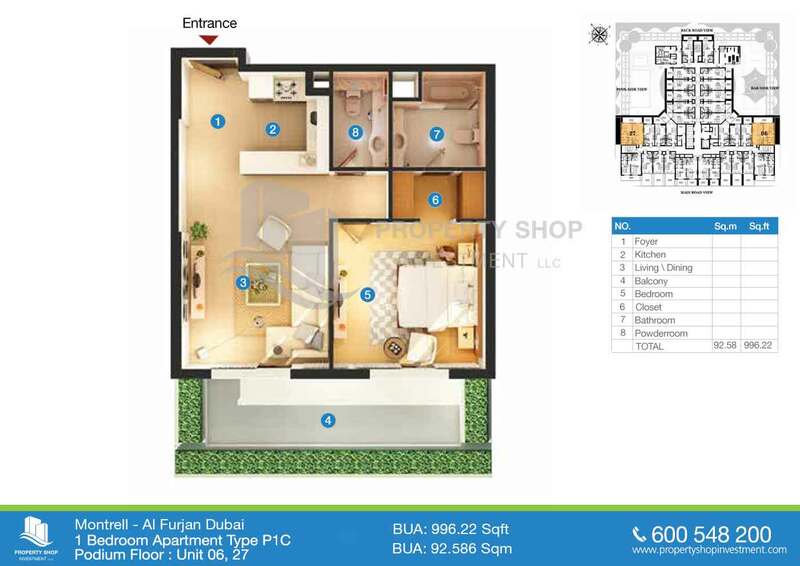 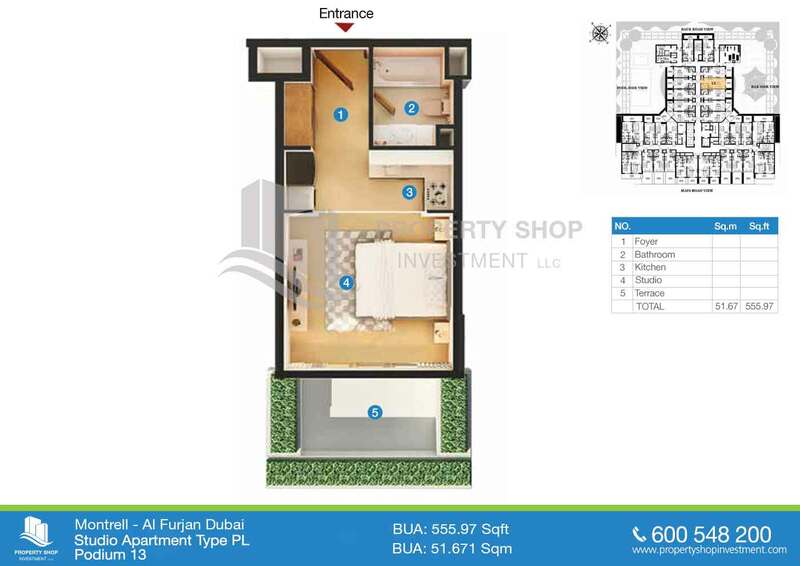 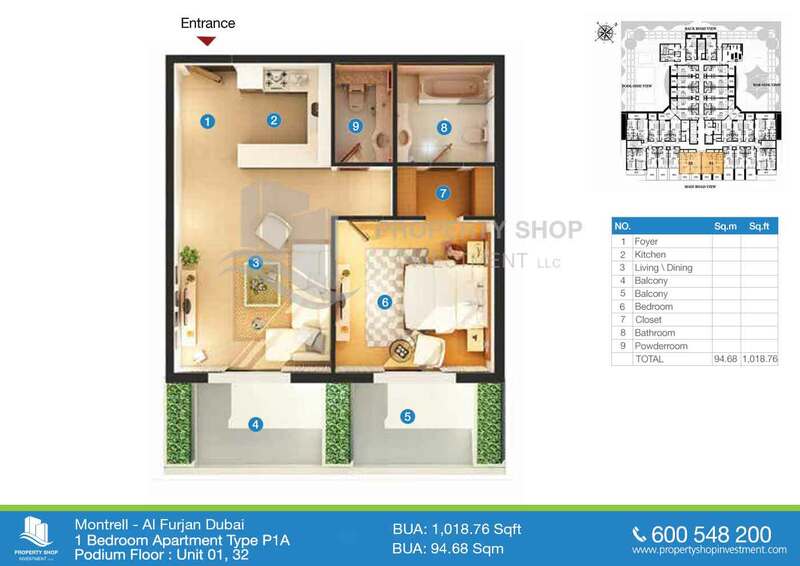 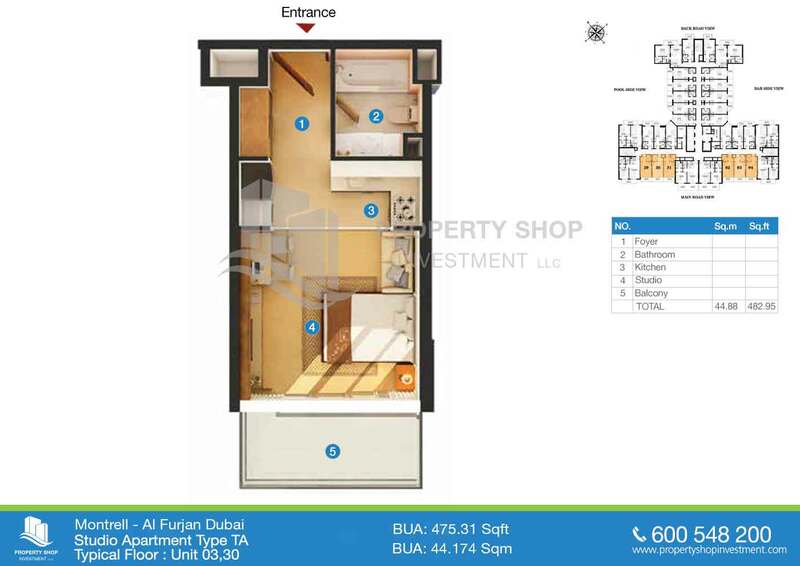 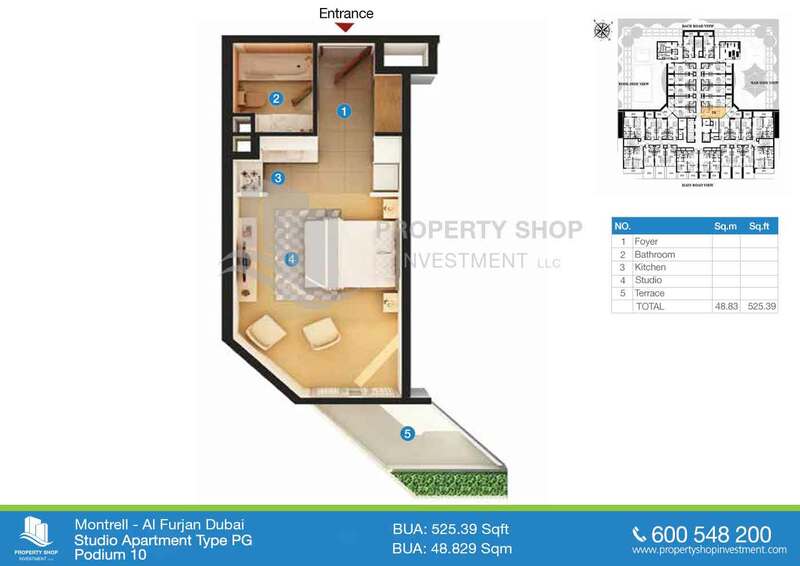 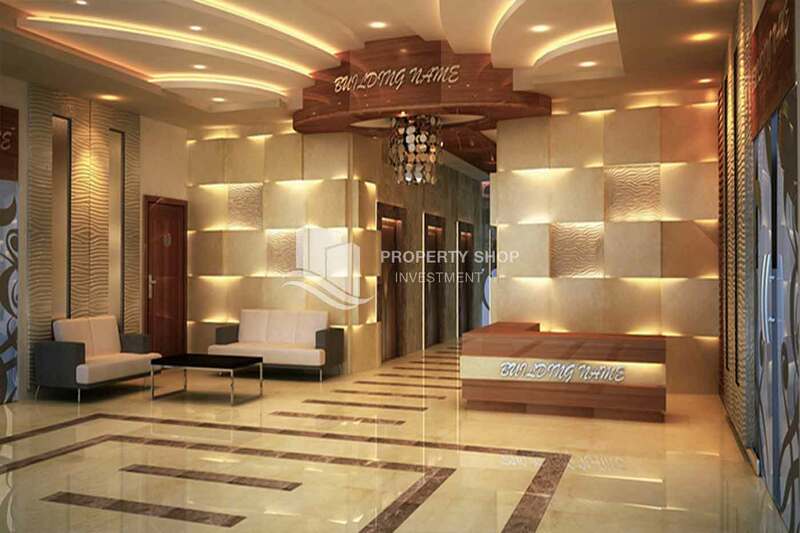 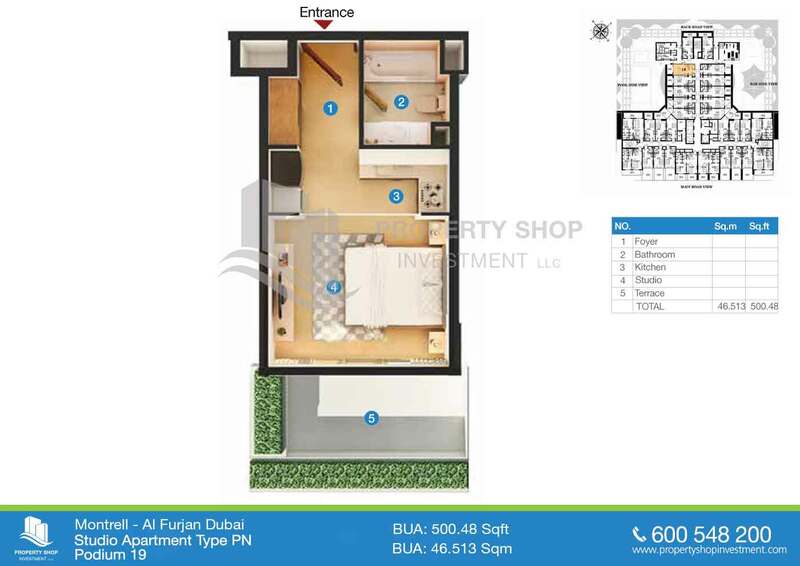 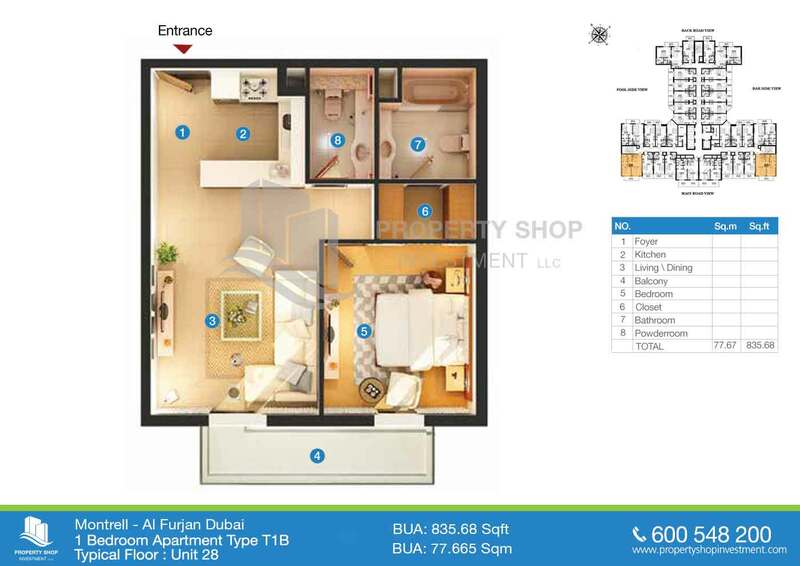 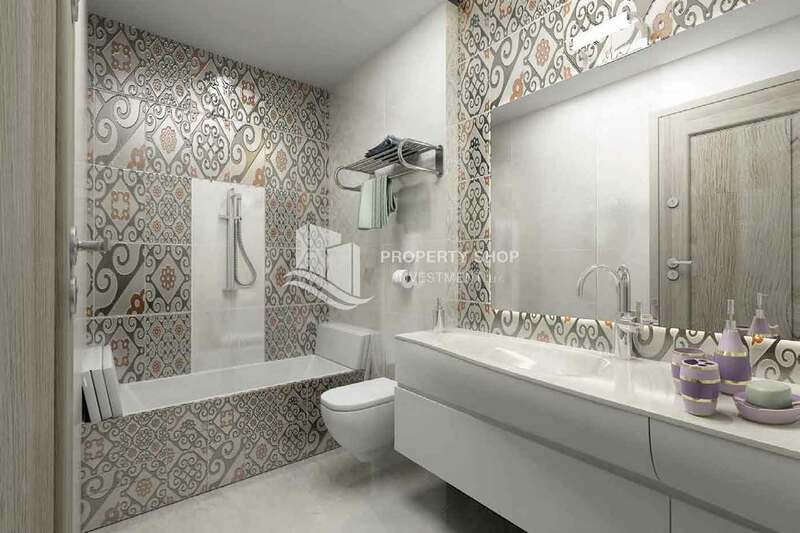 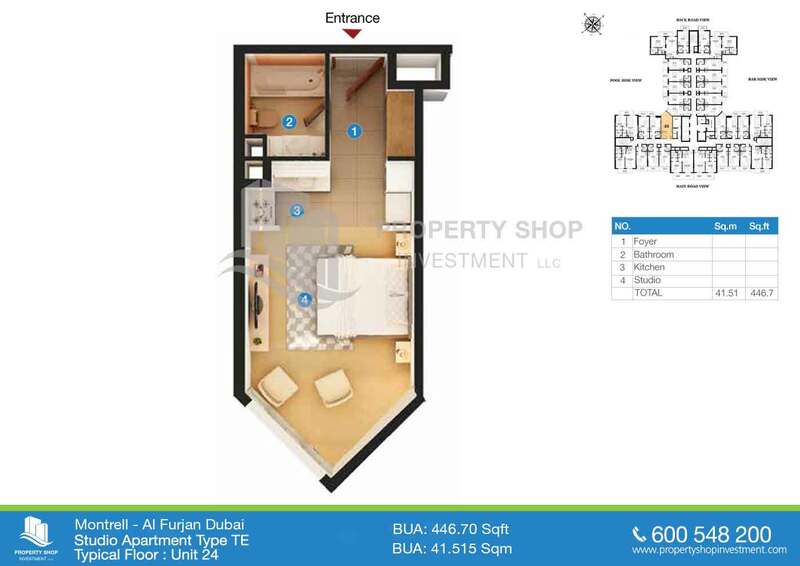 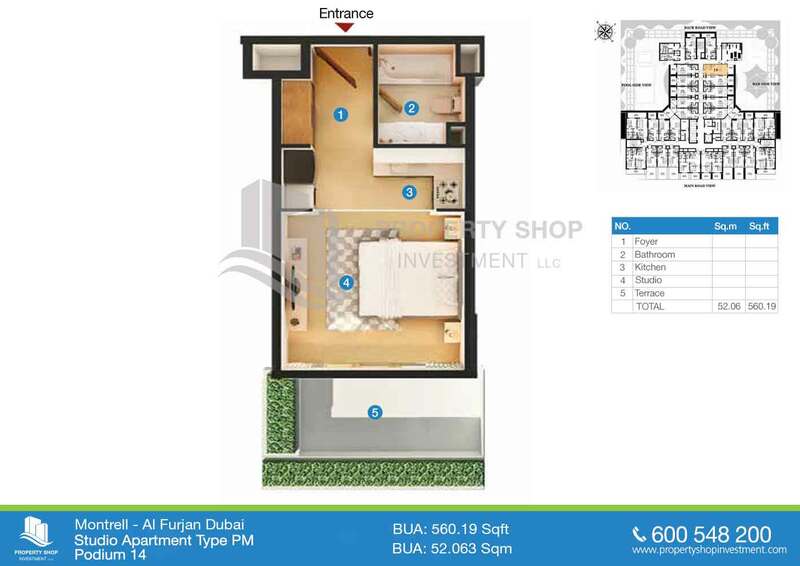 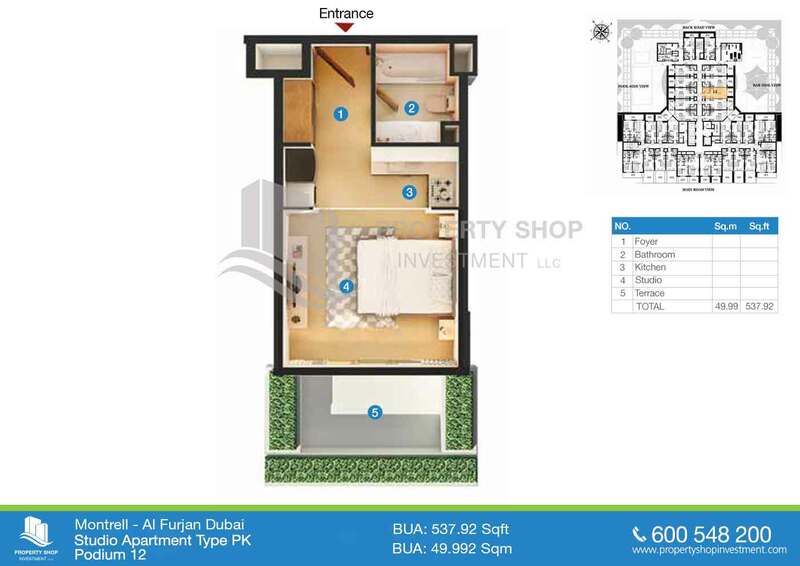 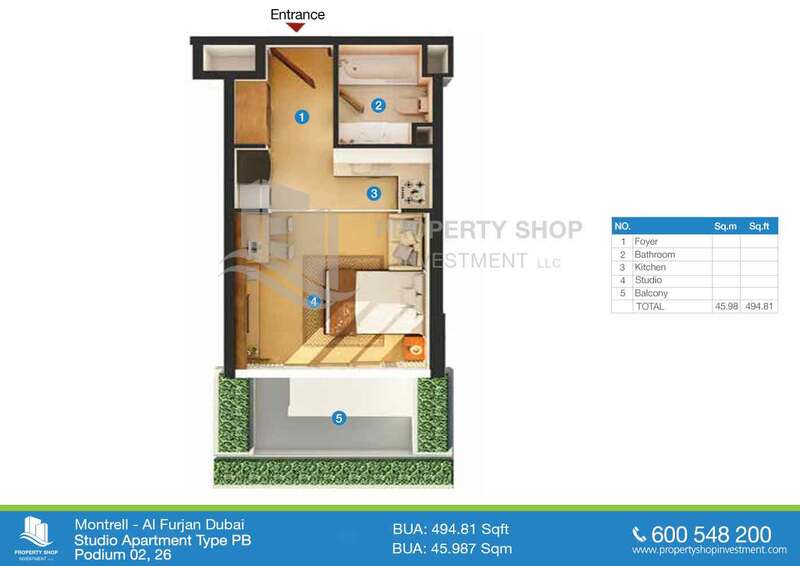 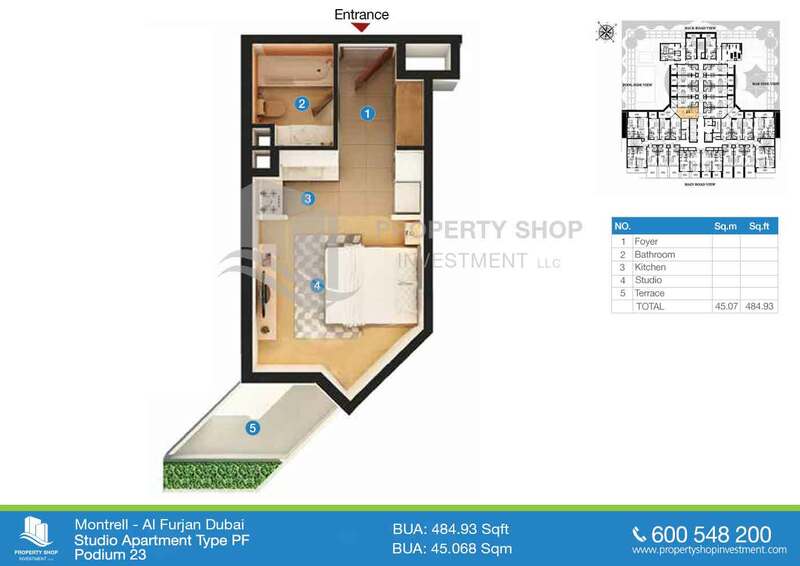 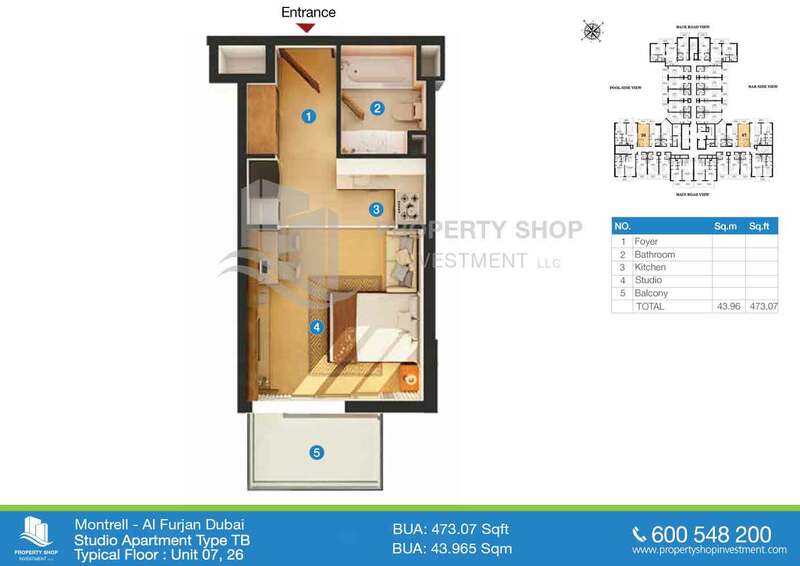 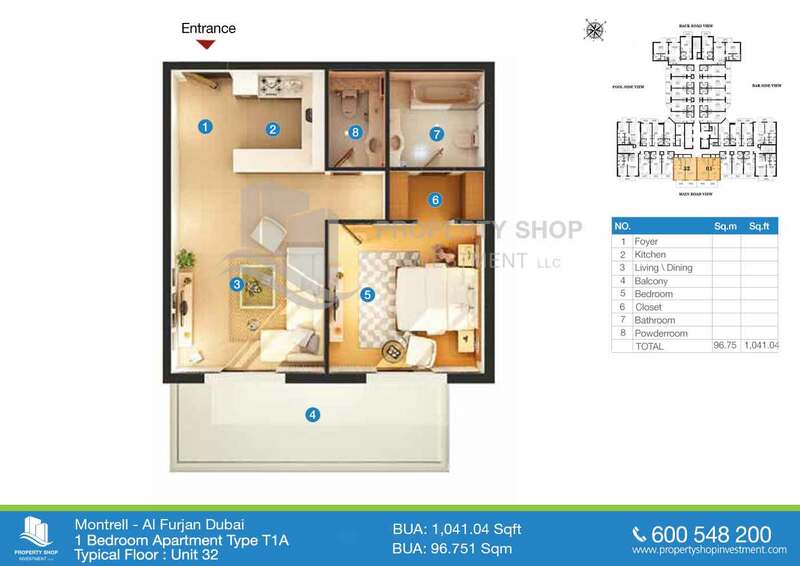 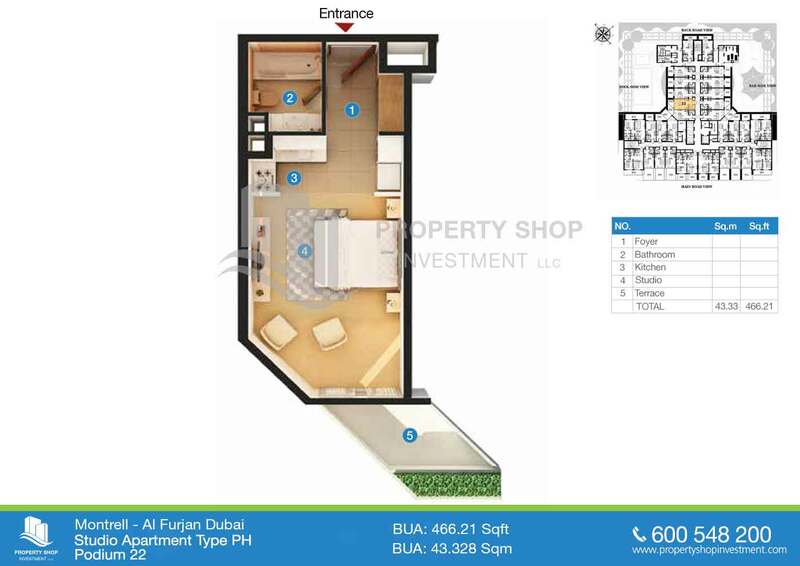 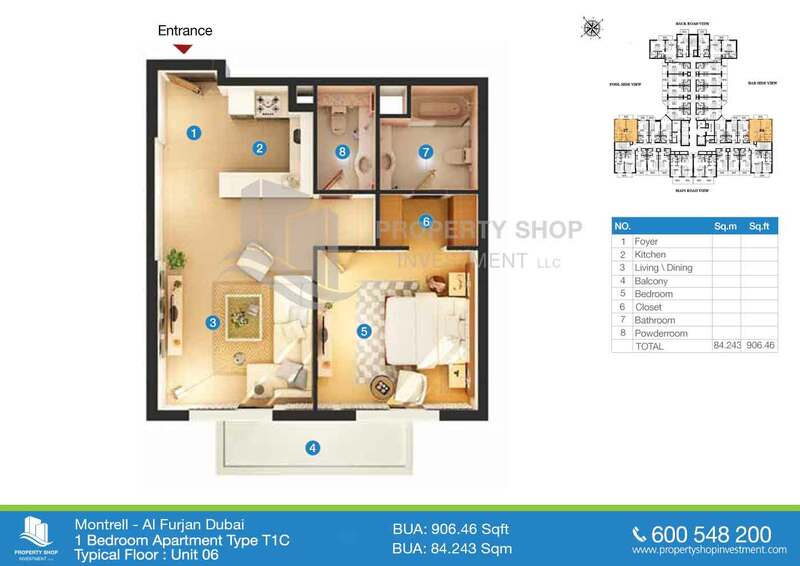 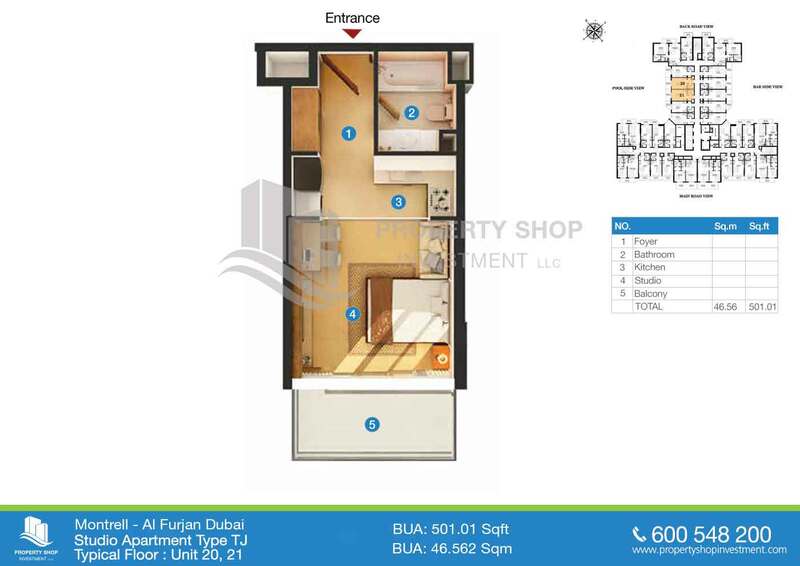 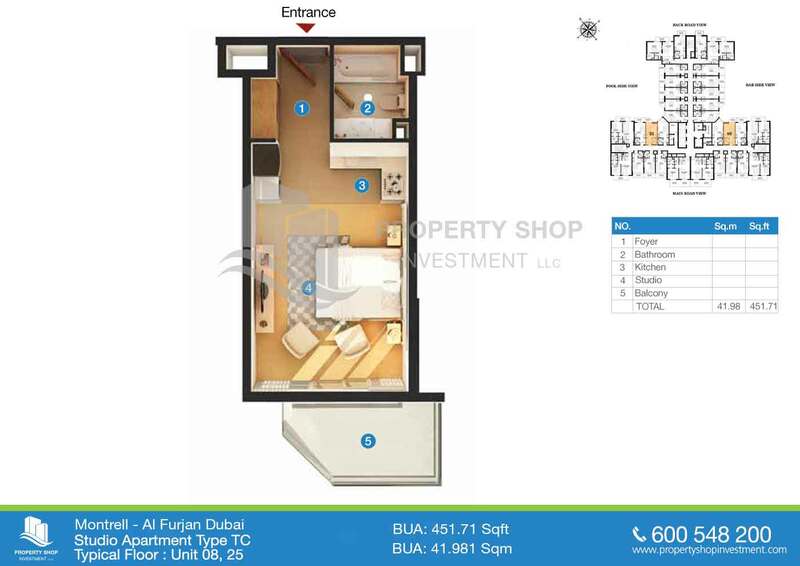 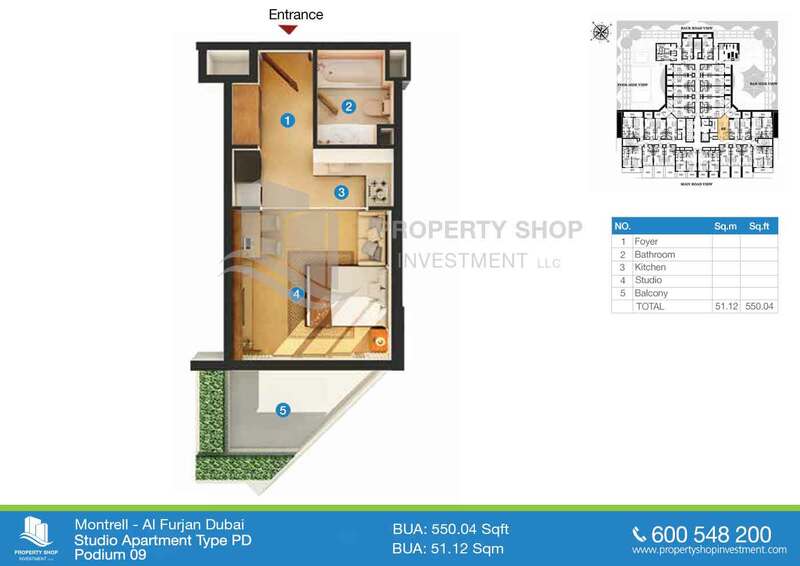 Al Furjan is a vibrant residential development located between Sheikh Zayed Road and Mohammed Bin Zayed Road. 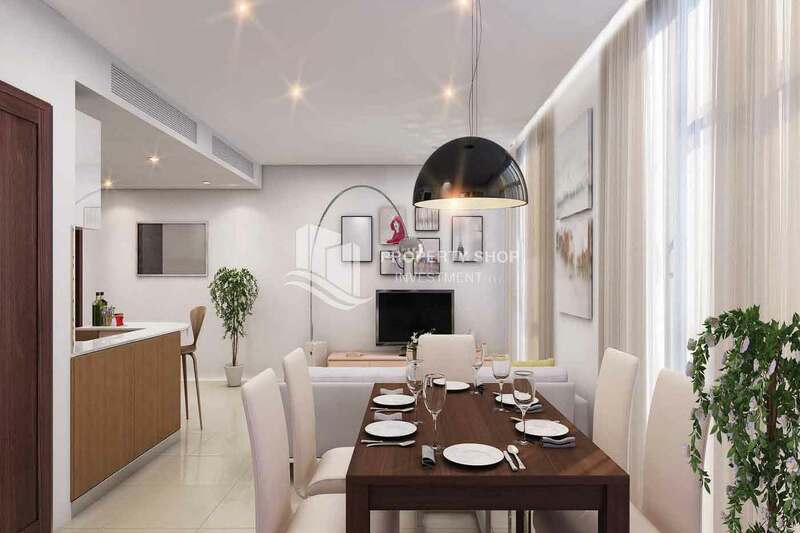 As a self-sufficient community, it is a complete with modern life convenience from retail centers to outdoor facilities and the essential of community living. 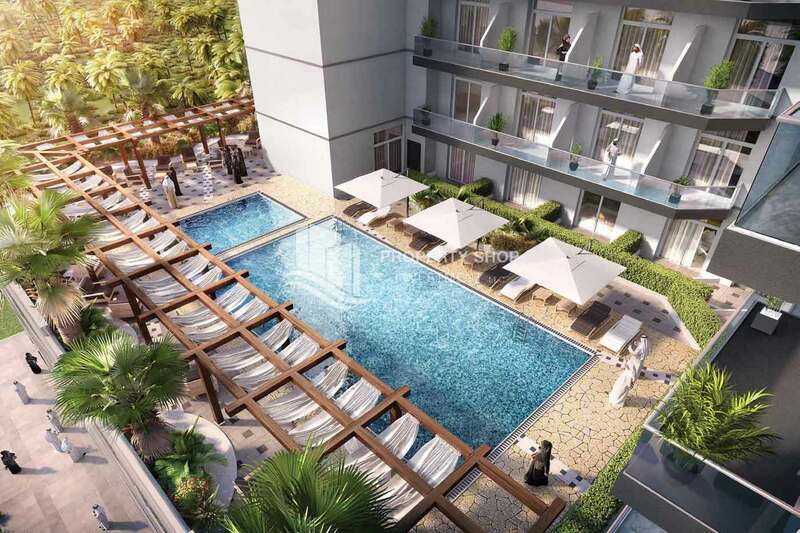 Discover a new standard of living at Montrell. 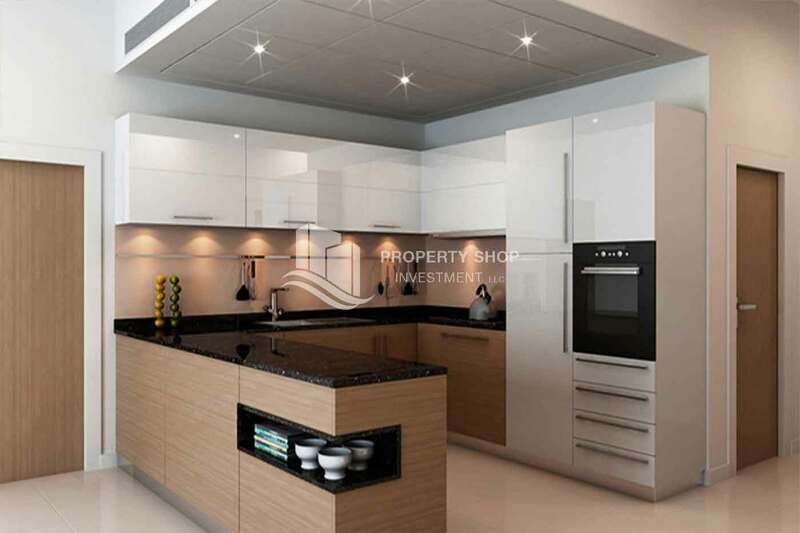 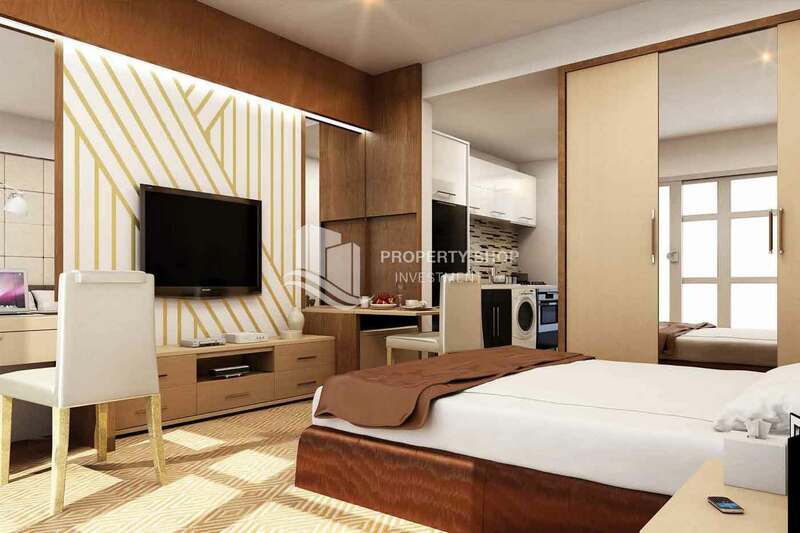 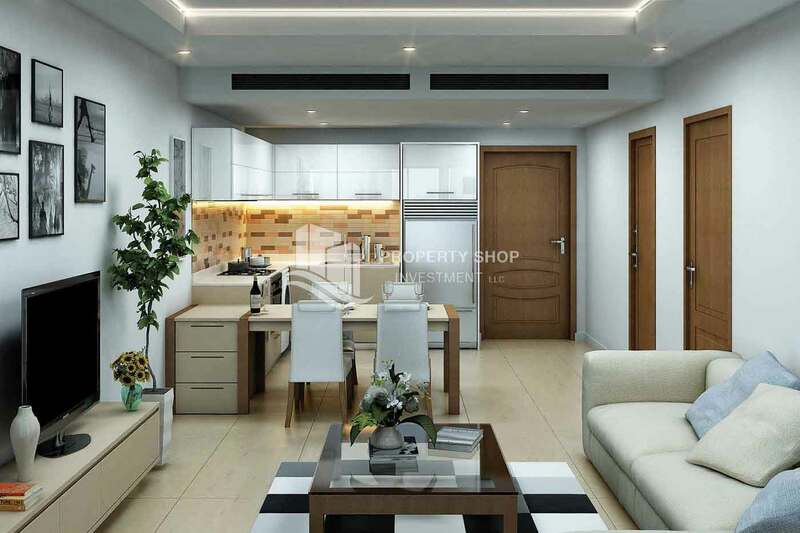 A high-end serviced residential apartment that comprises fully-furnished apartments. 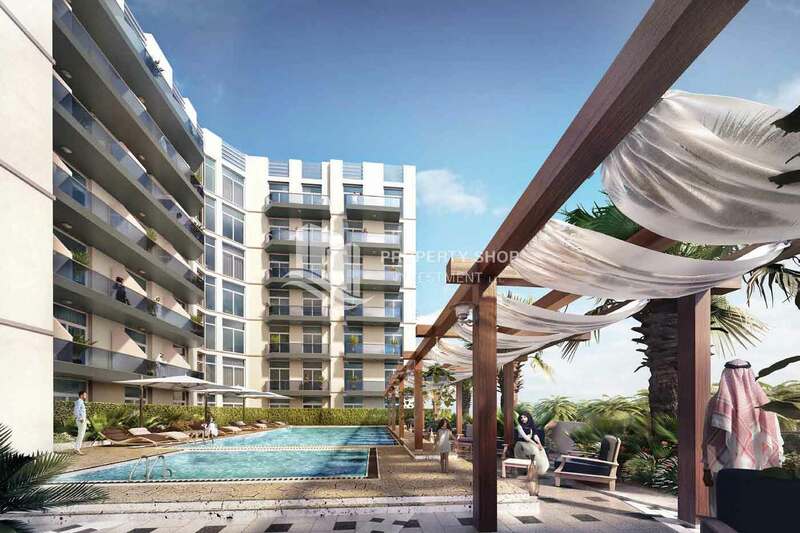 Featuring 222 luxurious, contemporary and relaxed apartments from Studio to 1BR apartments, it's designed with spacious & modern interiors, splendid views and fitted ultra-modern facilities carefully selected to enhance your lifestyle.